We teach our members how to attract and win more new business through word of mouth using our unique Referral Marketing System – a proven method for generating a continuous flow of reliable, quality new business. BNI’s philosophy is Givers Gain, which is simply means “If I give you business, you’ll want to give me business”. 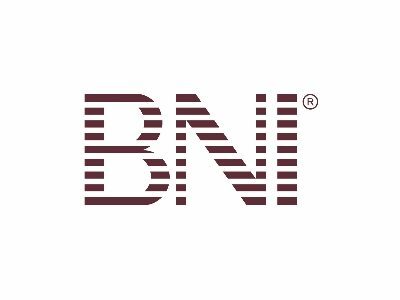 BNI is a worldwide organisation that has been operating since 1985 and has over 160,0000 members with over 12,0000 members in the UK and Ireland. In Lancashire BNI, in the past 12 months, members have created business for one another in excess of £7.5m. We currently support over 300 businesses in the region and our ultimate aim to help 1000 local businesses grow. BNI provides a structured, supportive, business environment for local business people to network, learn valuable new skills and develop strong personal relationships. The resulting trust is the key that unlocks the door to a wealth of new business opportunities. It’s got to be about the people. People ae so supportive in this great county. I was originally from southern England and I came to work in Lancashire 15 years ago. The first thing that struck me was how incredibly friendly, welcoming and supportive everyone was. Over that time people have continued to amaze me with their generosity of time, guidance and encouragement. It can be very lonely in business and often it feels like the world is against you. Having an organisation like Boost supporting local businesses is an absolute gift to anyone experienced or new to business.